Brides and Grooms-to-be, are you looking for your perfect Wedding venue? 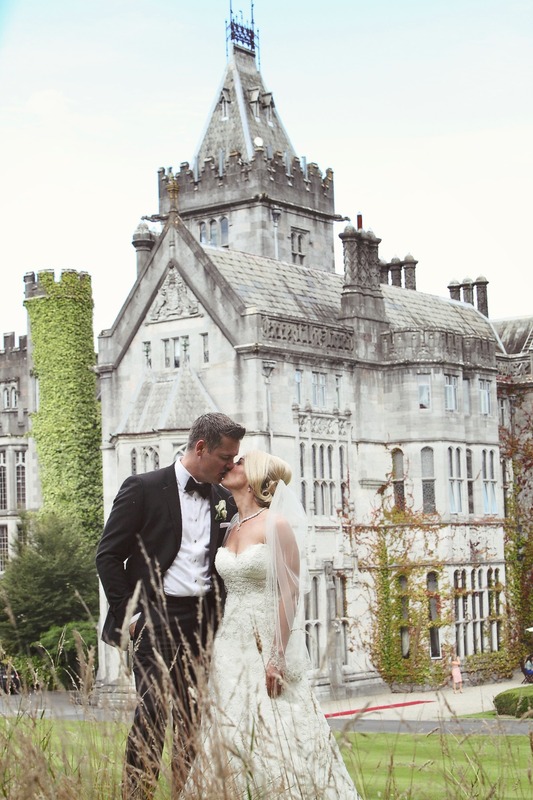 On our BLOG today it’s all about having a real fairytale Wedding in an Irish Castle. 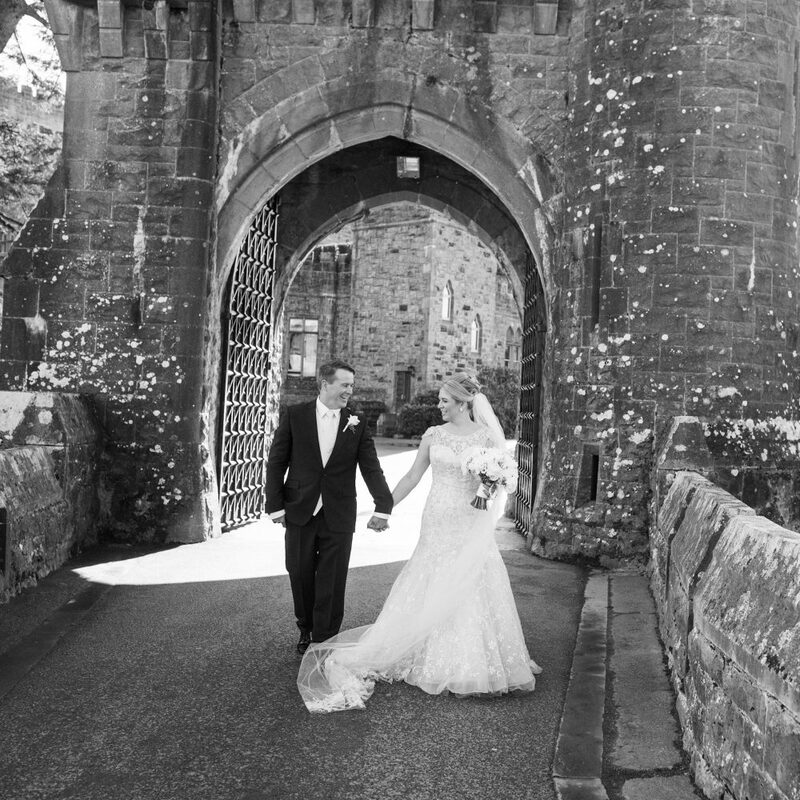 Check out highlights from our Castle Weddings in Ireland ideal for your Wedding too. Our exclusive Castle venues are an important part of Ireland’s history and heritage. The temperate Irish weather allows you to enjoy the country at any time of the year. 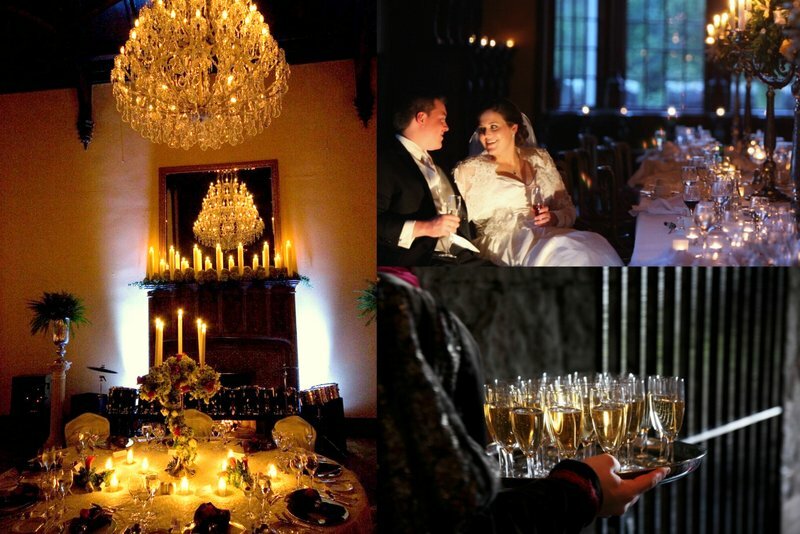 Whether you choose to have the wonderful warmth and glow of open fires during a winter wedding or use the summer Irish landscapes for your ceremony and reception our Castles are wonderful unique venues for your Wedding in Ireland. 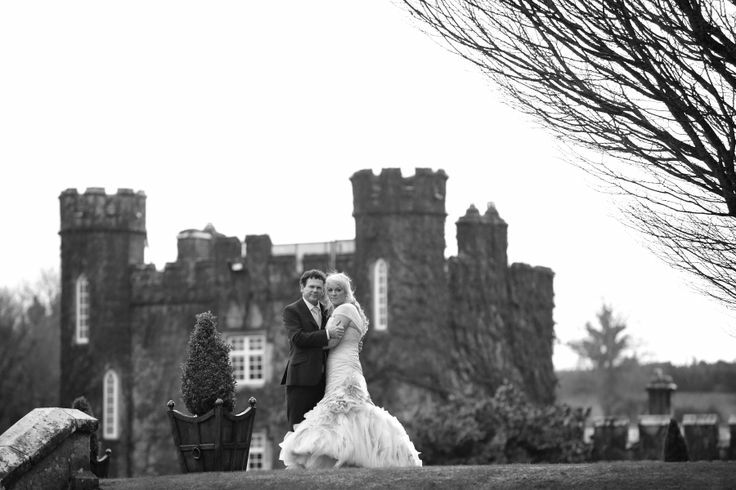 And whether you want a big or a small wedding an Irish Castle is a perfect venue! Old world charm is not incompatible with contemporary luxury as our 5 star Irish Castle venues are the proof! Golf courses, world class spas, luxurious and unique guest accommodation, award winning chefs… Live like a Lord and a Lady of your very own Castle for your Wedding! Our Castle venues offer lots of activities sure to keep your guests busy pre /post wedding day. Golf lovers will be delighted with renowned Irish golf courses. History lovers will appreciate the great history of our Irish Castles. Nature lovers will be delighted with the Irish landscapes surrounding the Castles. 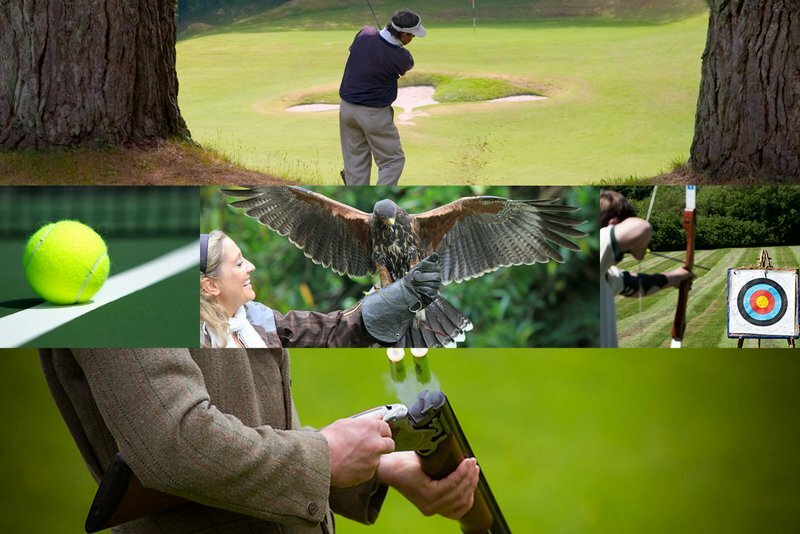 At our venues you can enjoy activities such as clay pigeon shooting, hunting, angling, archery, horse-riding and tennis. And within very easy reach of our Castles there are lots of attractions and activities such as the world-known Cliffs of Moher and the beautiful Ring of Kerry. Food lovers will enjoy the traditional Irish food and drinks to be found in the vast number of restaurants and gastro pubs in the region. 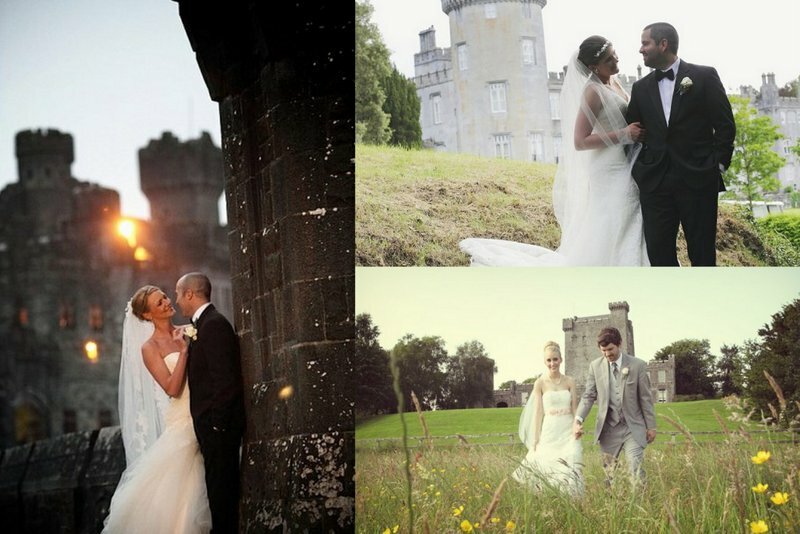 If you decide to get married in an Irish castle your wedding photos will be amazing. Enjoy the authenticity of Castle rooms and when it comes to outside, each of our selected Castle dwellings is located on breath-taking immense estates which offer you so many photography possibilities.